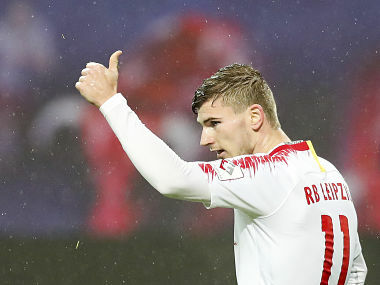 Second-placed Gladbach crashed at the Red Bull Arena as Leipzig dominated with striker Werner netting both goals in the first half to help his side climb to third. 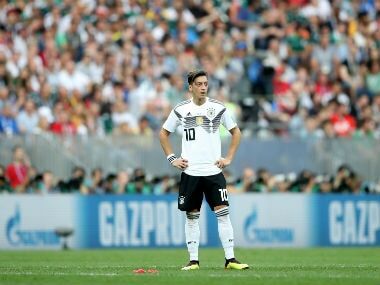 Low was on holiday in Sardinia when news of Ozil's retirement broke on Sunday and he only found out when the Arsenal midfielder posted statements on Twitter and Instagram. 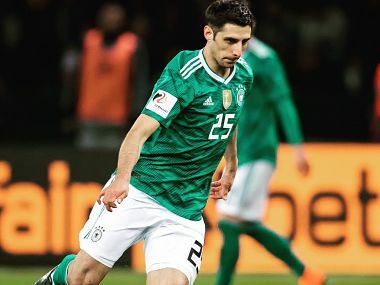 Stindl was helped off the pitch in the first half after appearing to severely twist his ankle, and was later taken to hospital for an X-ray. 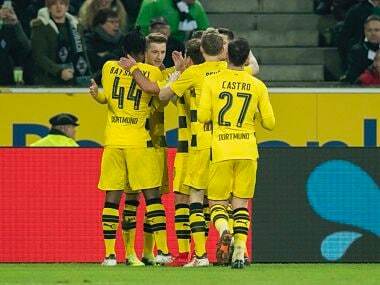 Dortmund and Moenchengladbach were forced to play on a highly uneven surface after the recent poor weather had badly-affected the pitch at Borussia-Park. 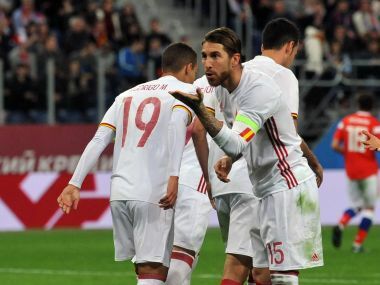 Germany’s Lars Stindl scored a last-gasp equaliser to rescue a 2-2 draw against France in a friendly on Tuesday as the world champions stretched their unbeaten run to 21 matches. 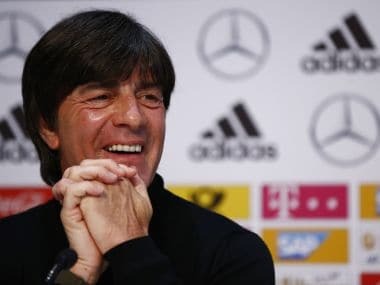 Now Loew has numerous options for the England and France friendlies which are set to spark a fight for places in his 23-man World Cup squad. Werner is out with neck and spine problems. he had complained of dizziness in last Wednesday's Champions League game at Besiktas, where the problems first emerged. 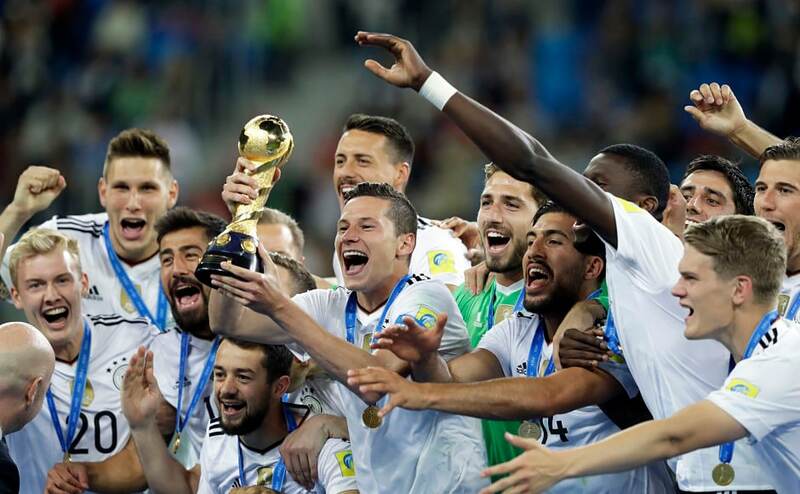 Check out some of the interesting instances from the recently concluded Confederations Cup, including Germany's second-string's emphatic performances to controversial VAR decisions.